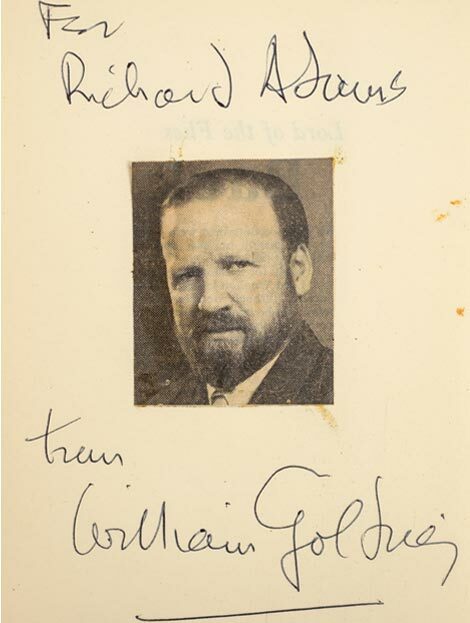 Dominic Winter Auctioneers are pleased to announce the sale of the library of the late Richard Adams, renowned author of Watership Down, one of the best-selling children's books of all time, who was also a voracious reader and bibliophile. 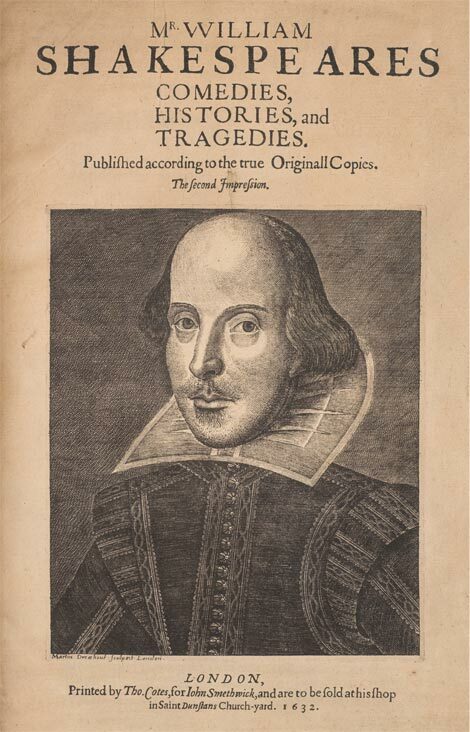 The library includes fine copies of many highlights of English literature from the 17th century onwards, including a Shakespeare Second Folio, Milton's Lycidas, a complete set of Jane Austen first editions uniformly bound, and a Bible that once belonged to Charles II. Richard Adams (1920-2016) studied History at Worcester College, Oxford, and after the war joined the civil service. He only began to write in 1966, and became a full time writer two years after the publication of Watership Down in 1972. This now classic tale, which was his first work, was met with international acclaim, winning the Carnegie Medal and the annual Guardian Children's Fiction Prize. Adams later famously said "I never thought of myself as a writer until I became one". Richard Adams was immersed in literature from a very young age. Both his parents read aloud to him, introducing him to the classics of children's literature such as Beatrix Potter, Rudyard Kipling, A.A. Milne, R.M. Ballantyne, and the Dr Doolittle stories, which were a favourite. In his autobiography The Day Gone By Adams writes "before I was eight I had become a passionate reader", adding "Reading was highly reassuring. It was the perfect escape - into other worlds which often seemed more valid and valuable than the real one." The library which Richard Adams built up at Benwells, his 18th century home in Hampshire, was housed in a vast cube-shaped room. Here several thousand books lined each wall from floor to high ceiling. Valuable first editions jostled with paperbacks, piles of books were stacked next to comfy armchairs, rabbit figurines took their place on shelves next to family photographs, and the author's desk was at the hub of it all. The overwhelming impression was of a place where books were read and enjoyed, rather than treated as mere commodities. The sale of Richard Adams's Library on 14th December represents his collection intact and in its entirety (apart from a few selected volumes retained by the author's family). It reveals the wide learning and eclectic interests of its owner, including modern fiction (many inscribed from author to author), children's books, antiquarian English literature, natural history, religion, history (particularly the American Civil War) and chess. The sale is not only an opportunity to invest in some of the most rare and sought-after books in the world, but is also a wonderful chance to acquire a book owned by a unique writer whose masterpiece made literary history.